We were lucky enough to interview Senate Candidate Ed Case today for the first hour of Brown & Wild! Best of luck in the up coming elections. You can check out more about him on his website www.edcase.com and at his facebook page! 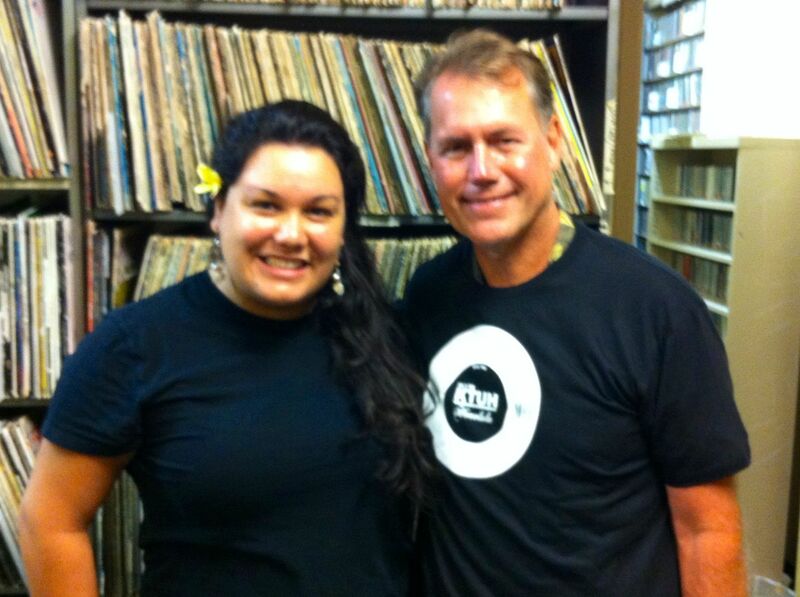 Senate Candidate Ed Case reppin' his KTUH swagg! Cartel de Santa "Santa Muerte"
Los Toros Band "Quizas Si, Quizas No"
Los Pericos "Complicado y Aturdido"
Prince Royce "El Amor Que Perdimos"
Romeo Santos "Mi Santa (ft. Tomatito)"
Tito 'El Bambino' "Maquina del Tiempo (t. Wisin & Yendel)"